At our site, you’ll find all of the NVDC forms you may need for your vessel. Instead of having to search for them across multiple sites, or even with a site, we put them all in one easy to find place. 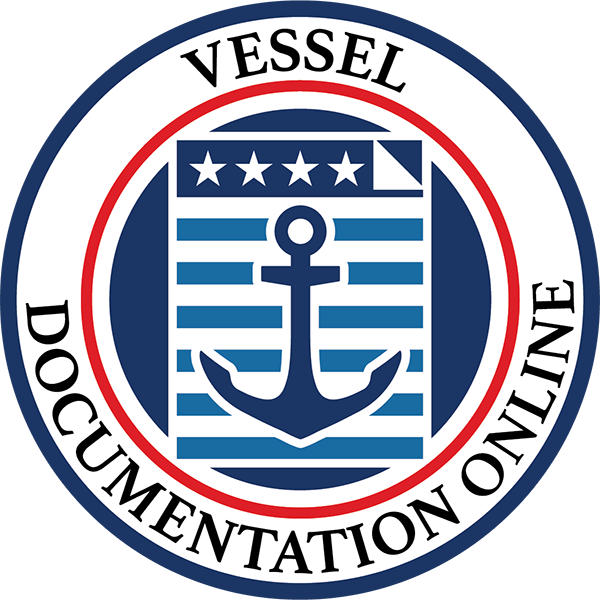 At Vessel Documentation Online, we are about more than just our forms, however. Like you, we’re boat enthusiasts. Many of us have our own boats. We know there’s nothing quite like going out with friends and family when the weather (finally) starts to get warmer. In this blog, we’ll go over some tips for spring break or really any time you’re out on your boat. If everyone’s of age, there’s nothing wrong with taking a cooler out on your boat on the water. However, you need to be careful. 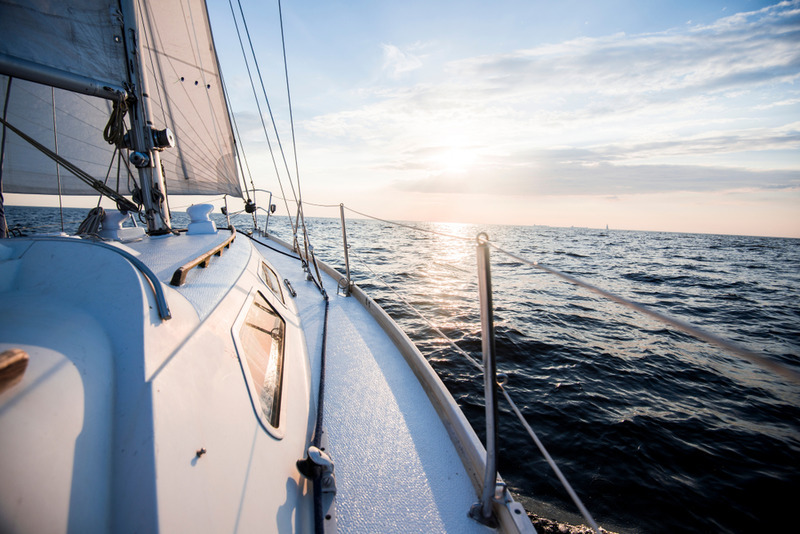 It’s illegal to operate a boat while under the influence of alcohol in every state. No matter where you go in America, every single state has made it illegal for you to operate your boat while under the influence. That’s a good thing. 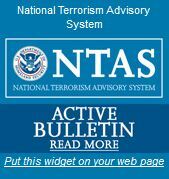 It’s important to remember that this law does not discriminate in terms of size of vessel: you can be on a sunfish, you can captaining a cruise ship, you can’t boat under the influence. A good rule of thumb if you’re going to involve alcohol with your boating during spring break or any other time: treat your boat like you would a car; at least when it comes to alcohol. You wouldn’t throw down a couple beers and then march right to your car to drive home. So, do the same with your boat. That’s why it’s recommended to have a party ashore while you’re drinking. That way, you won’t just be on your boat while others drink, which can lead to pressure to just immediately leave. Instead, you can sit for a moment at the party, enjoying other people’s company and sobering up completely before you head back. There’s something incredibly exciting about having a party on a boat. It’s the kind of thing that dreams are literally made out of. It’s been a long winter, and folks that have been cooped up for months want to get out on the water and party down. That being said, you want to make sure that you don’t plan for the party to go on too long. For many people, it’s actually much easier to get tired on the water than on the land. So, if you and a group of people go out on a boat and drink, you can get tired that much more quickly. When you’re tired, it’s harder to make good decisions. You’ll want to plan a trip that’s not too long for the best experience. Alcohol by itself isn’t really a party. Besides, if you have enough people with you, some folks aren’t going to want to drink. That’s why it’s recommended that you have all kinds of cold drinks with you. Water, soda, lemonade, PowerAde, all that kind of thing – that way, everyone has options. The people who don’t want to drink alcohol will be able to drink something, and when the others are done drinking alcohol, they’ll be able to drink something that helps them to sober up. Besides, as it’s getting warmer outside, people are going to be thirsty and dehydrated. Giving them something else to drink in addition to alcohol only makes sense. The same goes for food, too. Making sure to have food with you not only makes for a better, safer boating experience if alcohol is going to be consumed – it makes for a better party. Swimming or even just hanging out on the boat can be tiring. If you’ve ever done it, you know how hungry folks can get when they’re on a boat for a long period of time. Not enough food and drink can ruin even the best party. For your safety and for a good time, bring enough snacks and non-alcoholic drinks. 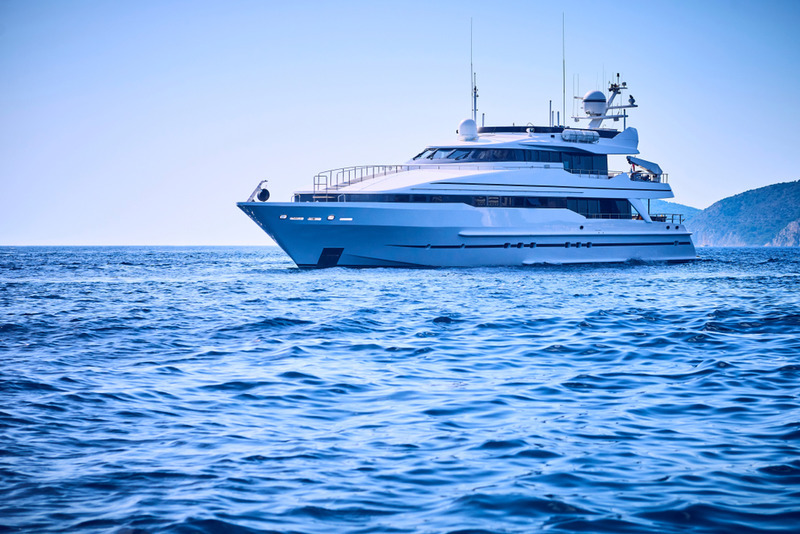 The last thing anyone wants to hear about when they’re at a party is “vessel documentation.” That’s why we make it so easy to take care of it – you don’t have to worry about it when you’re out with your friends and family. With our responsive site, which opens easily on any mobile devices or tablets, it’s easy to fill out the documentation you need. Better still, we’ve made it so that you can fill it out anywhere. You don’t have to be hunched over your home computer for hours to do it. You can take a few minutes out of your work day, you can do it at the gym, you can even do it on your boat. Have a great spring! For any questions, send us an email at info@vesseldocumentation.us or give us a call at (866) 981-8783.